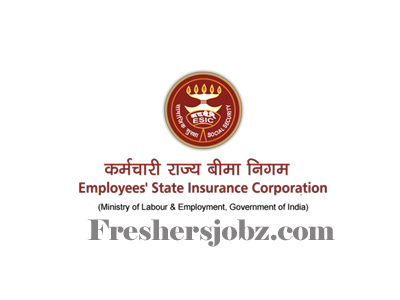 ESIC Notification 2018.Employees’ State Insurance Corporation, New Delhi has released a notification for the recruitment of Insurance Medical Officer in ESIC Hospitals/ Dispensaries.Check the eligiblity and notification prior to apply for the positions. Qualification: A recognized medical qualification. Completion of Compulsory rotating internship. Registration with the Medical Council of India. Mode of Selection: Based on written examination, interview. Last date for closing of registration (Step-I) and Submission of application (Step-II): 10.11.2018. Last date for closing of submission of Online Application Fees (Step-III): 13.11.2018.